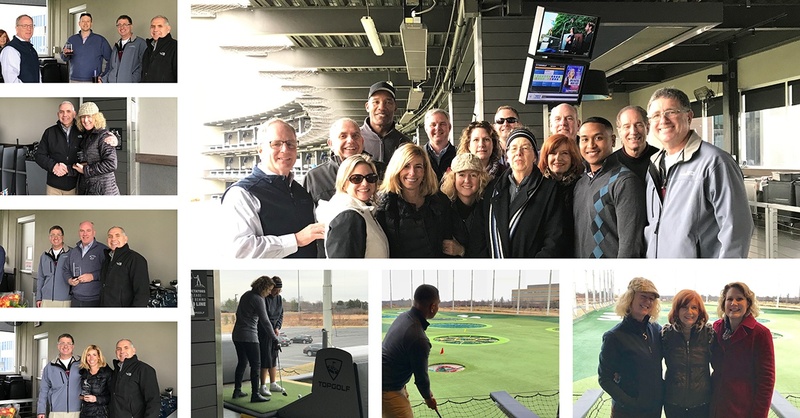 Verity celebrated 2017 accomplishments at Topgolf Loudoun on February 13, 2018. Verity enjoyed eating, socializing, and playing golf together. Verity attended CAPRE’s 2018 Data Center Forecast East held in Ashburn, VA on January 31, 2018. 500+ data center end users, decision makers, and subject matter experts were in attendance. Verity attended along with RagingWire, Loudoun County EDA, HITT, George Mason University, and many more organizations. The long list of attendees included data center developers, investors, capital sources, end-users, engineering firms, consultants, and public sector executives.